Attaullah Esakhelvi’s daughter : Nominated for award. This is a happy event and pride for Pakistanis the according to media reports, famous and popular Pakistani singer Attaullah Khan Easakhelwi’s daughter Laraib Atta has been nominated for the world’s greatest award in visual effects by the Visual Effect Society in USA. She, commenting over this happening has expressed much pleasure and happiness. She told the media that my father, Attaullah Esakhelvi, too is very glad on this event. She further said that when I started to learn this subject, I did not even know what are visual effects and only knew that their function is like a magic and very important and compulsory for a film. Laraib Atta is a very young artist who become expert of a subject which is not only highly technical but also much result oriented, created by the modern advancements of technologies. Surely when there is a passion very thing becomes possible. 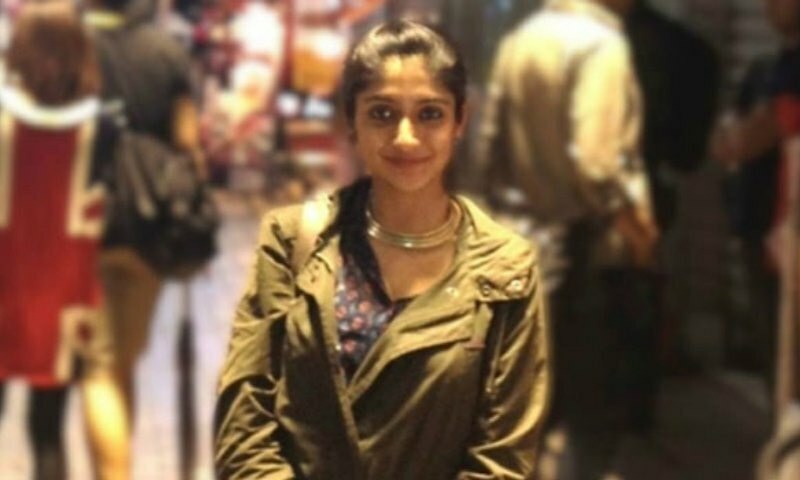 Laraib Atta has worked for several Hollywood films including 10000, BC and Godzilla. She also worked for BBC in Barcelona, Spain. The Young Artist, after entering this field was approached by the media including a leading English newspaper, in September 2015. Then she answered to several questions. Replying to one question she told the newspaper that she would also work for pakistani projects and expressed his hope for this regard.